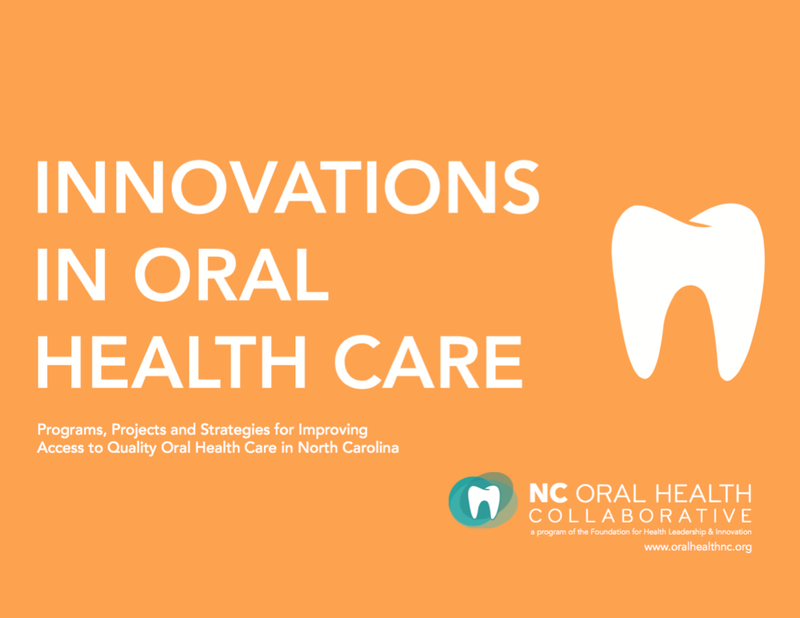 NCOHC brings partners together from across the state to improve the oral health status of all North Carolinians. The NCOHC consists of a network of over 130 individuals and 80 organizations. We are led by a committed group of individuals. To overcome persistent disparities in oral health access and status, it is vital we adopt a paradigm shift from addressing symptoms to also addressing root causes. This article delineates why an equity lens and a collaborative systems change approach are essential elements. Our partners at Youth Empowered Solutions (YES!) had the opportunity to visit a Missions of Mercy (MOM) dental clinic. Learn more from their experience and perspectives on oral health equity.